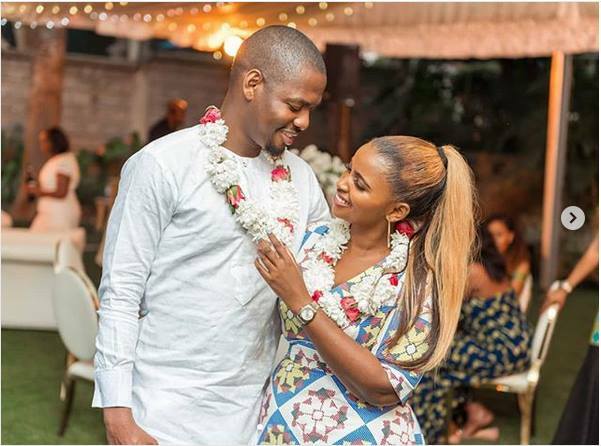 Ben Pol continues to shower businesswoman Anerlisa Muigai with love. He declared he truly loves Anerlisa after sending her a card with some gift. 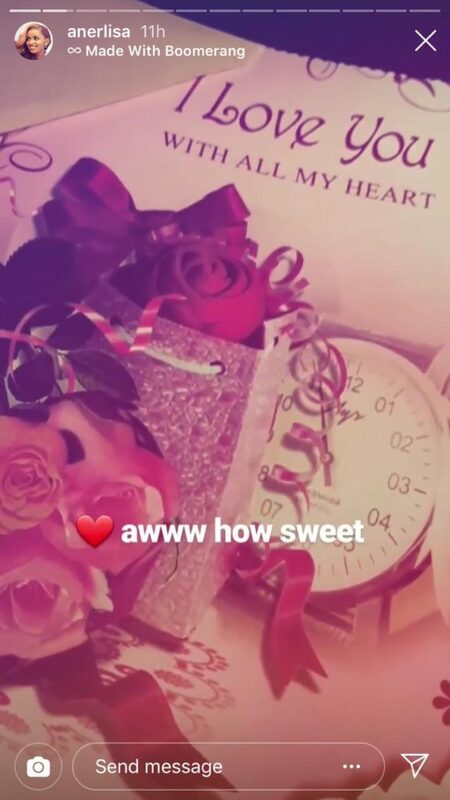 The title on the card was a confession from the bottom of Ben Pol’s heart declaring his love for her. The Executive Water CEO is head over heels in love with the Moyo Mashine hitmaker. She has been going to Tanzania often probably planning their wedding after such a quiet engagement party that only had family and a few of Anerlisa’s friends.